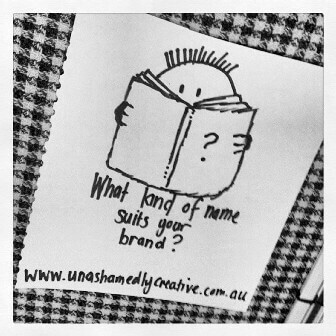 Offering social media marketing Sydney and beyond is what Unashamedly Creative does. 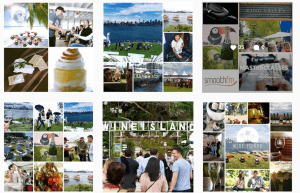 Wine Island is a Sydney based festival attracting over 50K in website visitors, national interest and tourism dollars. It runs for 4 days on the National Parks and Wildlife run, Clark Island. 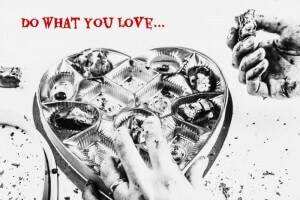 This award winning festival debuted in 2015 and was back in 2016. In 2016, the program was expanding to feature a trade style day as well as welcome additional stalls and activities. Unashamedly Creative was asked to help support the social media and in particular, build a specialised social media project plan inclusive of a disaster plan. The social media project plan and disaster elements were delivered on time and to specification. Unashamedly Creative was further asked to activate the elements and help support their delivery for the lead in to the festival. Wine Island was once again a sell out event. It attracted over 70K visitors to the website and the social media projects such as 12 days of Wine Island during the countdown to the event, profiling the various stall holders and musical playlist competitions were a hit with punters. Social media marketing Sydney wise was strong, but it also gave the client the opportunity to prove there was interest from other Australian cities and overseas for the event. This is something that may help with future plans for the Wine Island festival brand. The Disaster plan was used to good effect when the event sold out and again when the Sunday session of the event was cancelled due to foul weather and rough seas without incident. Are you qualified to poke fun at other businesses?